Grespania is a long-established, respected brand that offers a range of premium products. If you're considering Grespania's tiles, this post is for you. We decided to take an in-depth look at their products to show you what they're all about. 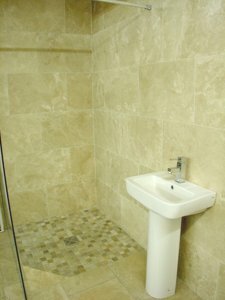 This latest post explores just some of the benefits that come from introducing natural stone in the form of wall or floor tiles into your home. If you are looking for a retro design idea with a very modern twist, this could be the range for you! Standard metro bevelled tiles are everywhere at the moment and they leave some of us wishing for something a little different. 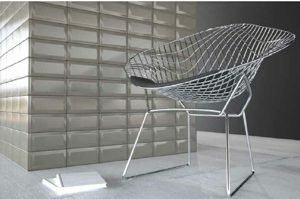 This post explores the new Metro 'blushed' effect wall tiles we have available at half price. Metro Blush Tiles - A Retro/Modern Design at Half Price! 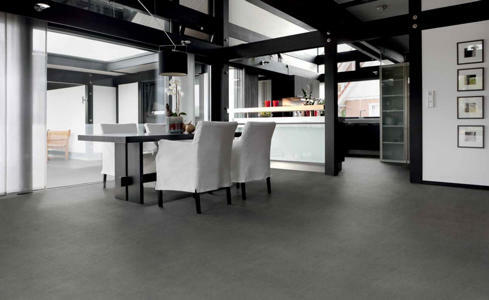 Are you looking for high quality floor tiles to transform and revitalise your home? This latest news post gives you all the information you need. With 50% off a huge range of top quality tiles from Trade Price Tiles, you'd be mad to miss out on this latest offer! 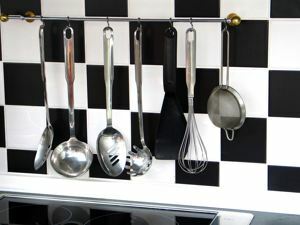 A typical family will spend as much time in their kitchen as they do in any other room in the house This post from Trade Price Tiles explains how you can combine both style and practicality with the extensive range of kitchen tiles in the available selection. This latest news post from Trade Price Tiles explains what you need to consider when buying bathroom wall tiles; be sure to read for more details and advice. Tiles are a versatile addition in any home; they work well in any number of rooms for many different purposes, read this latest news post to find out more. Right now is the perfect time to redecorate your house as here at Trade Price Tiles we are slashing the prices on our range of beautiful lounge porcelain tiles. Here at Trade Price Tiles, we offer a number of great value offers on our ranges of floor and wall tiles, but our harem and traverten ranges really are good deals, as this latest blog post explains in more detail.